Brief Description: Brace yourselves for the epic conclusion to this origin of Polaris story arc! Plus the Beast is forced to live a life of crime! Brief Description: Polaris is born! But will she fight on the side of good or evil? Also the origins of Beast part 2! 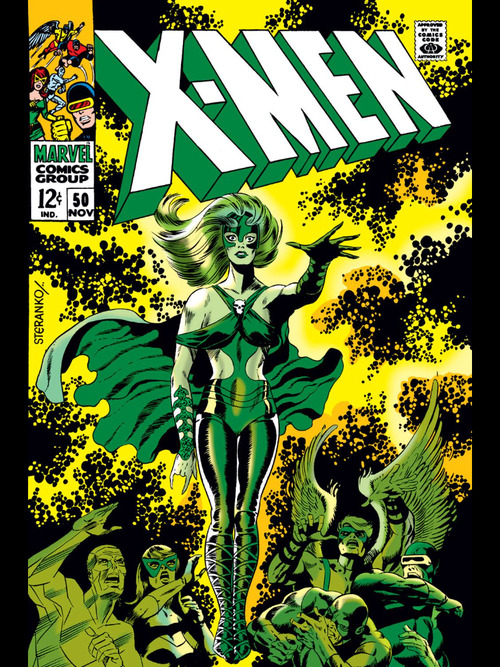 Brief Description: The entire X-Men team comes back together to face the mysterious Mesmero! Plus the origin of Beast part 1! 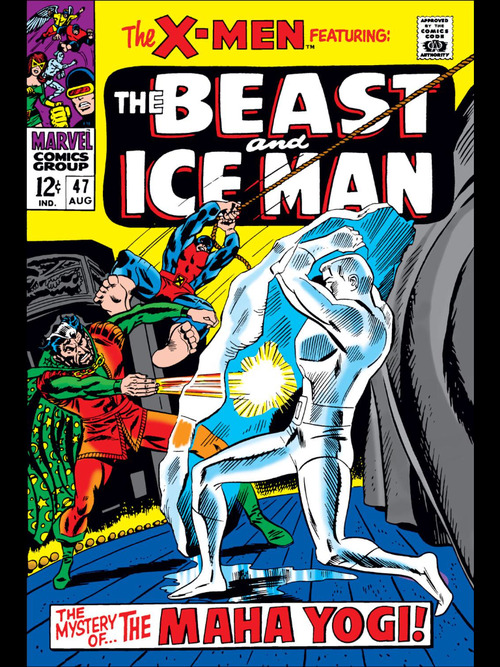 Brief Description: Iceman and Beast’s double date gets interrupted by the return of Merlin! And also a behind the scenes look about Iceman’s powers. 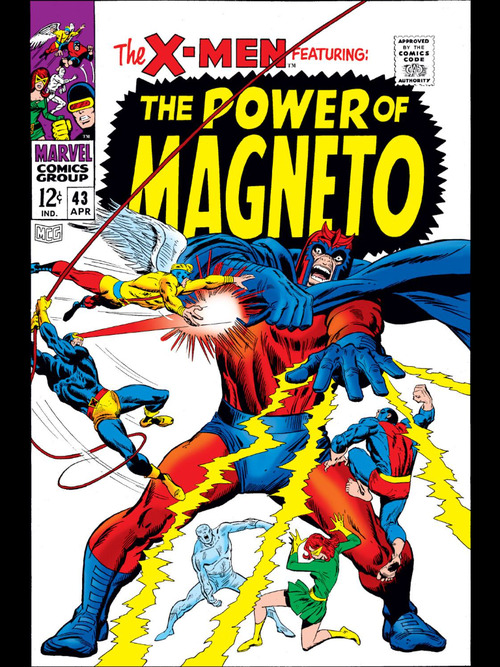 Brief Description: The Avengers and the X-Men are both trying to stop Magneto, but are they on the same side? 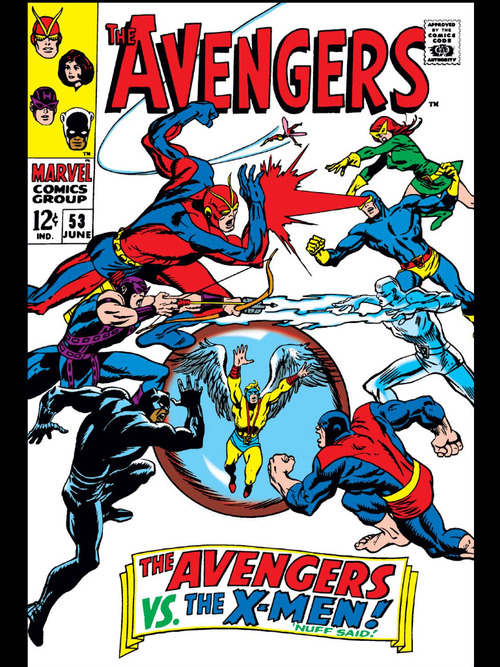 Find out why the two epic Marvel teams are battling each other instead of their common foe! 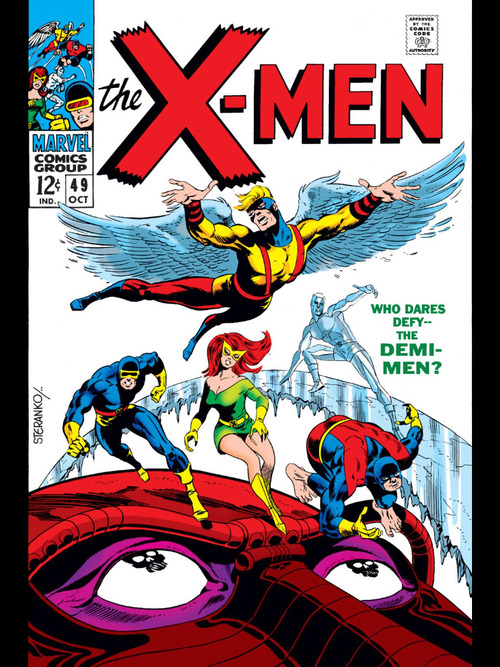 Brief Description: With Angel still searching for the Avengers, Cyclops escapes from Magneto’s prison and battles to save his team! 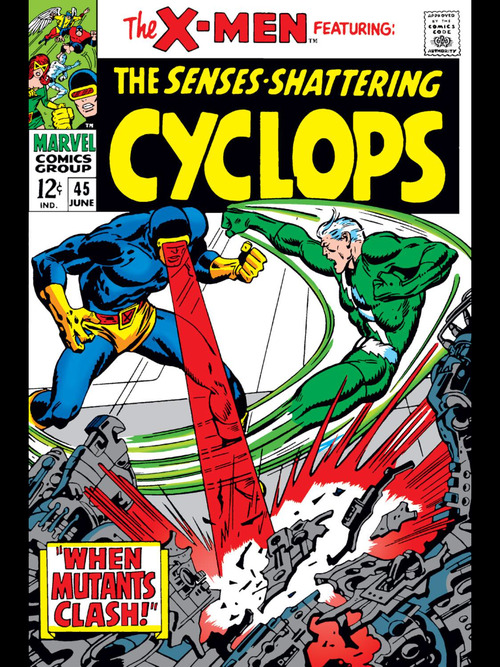 And in the past, Cyclops tries to rescue Iceman from jail. 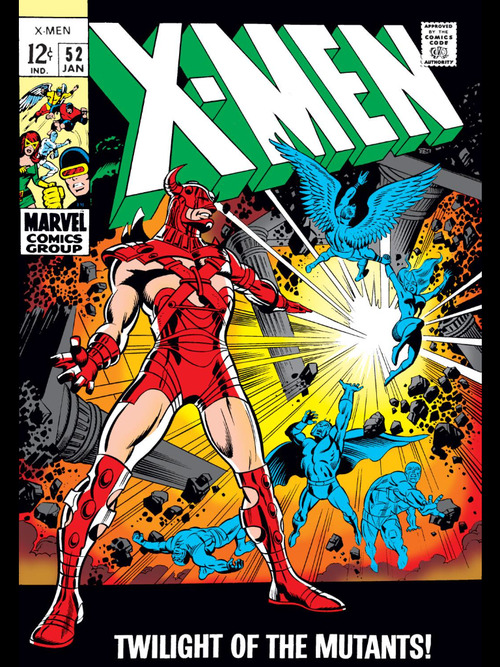 Brief Description: The X-Men barely have any time to mourn after Professor X’s death because Magneto is back and he has a plan to destroy the X-Men once and for all.